3hr emergency lighting conversion kits. 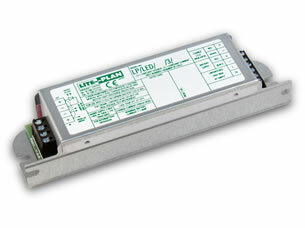 Designed specifically to suit most Constant Current type LEDs and circuits. Utilising DC/DC switcher circuitry. The LCC is a bespoke product and will need to be ordered to meet specific requirements and LED specification.